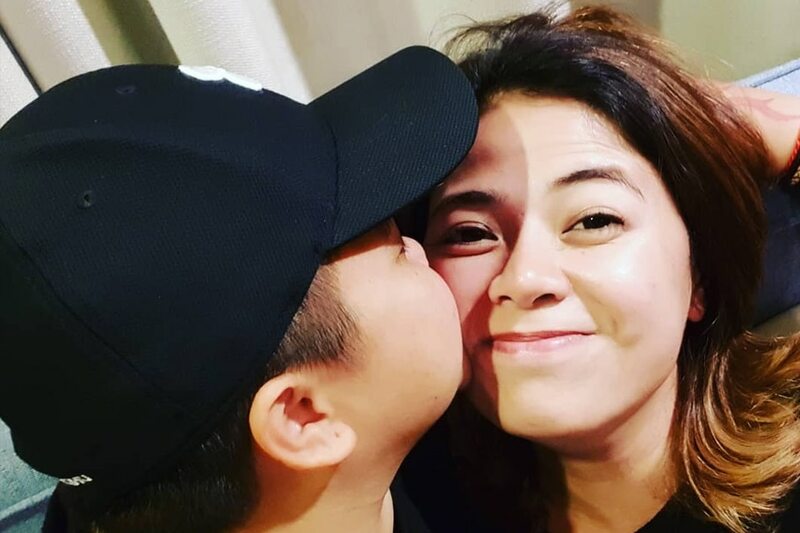 MANILA — For Ice Seguerra, his wife, Liza Diño, has been nothing but supportive and loving as he begins his transition to a man. The singer made this clear on Monday, as he took some time to pen a heartfelt message for Diño's birthday. "Parang mas excited ako parati kapag birthday mo. Iba 'yung saya ko, pakiramdam ko kasi ako ang may birthday," he wrote as the caption to a photo of his partner he shared on Instagram. He added: "Ako na yata ang pinakamasayang tao dahil ipinanganak ka. Kasi kung hindi, wala akong lablab. Happy birthday, mahal kong asawa. Thank you for always bringing life and color to my existence. I love you so much, sweetheart." Seguerra first opened up about his decision to start undergoing hormone replacement therapy as he prepares to transition to a man in an interview with "Tonight with Boy Abunda" last week. He described the move as a "big risk" for him as the treatment will cause his voice to sound deeper. He did add that Diño, whom he married in the US back in 2014, has been supportive of this decision.